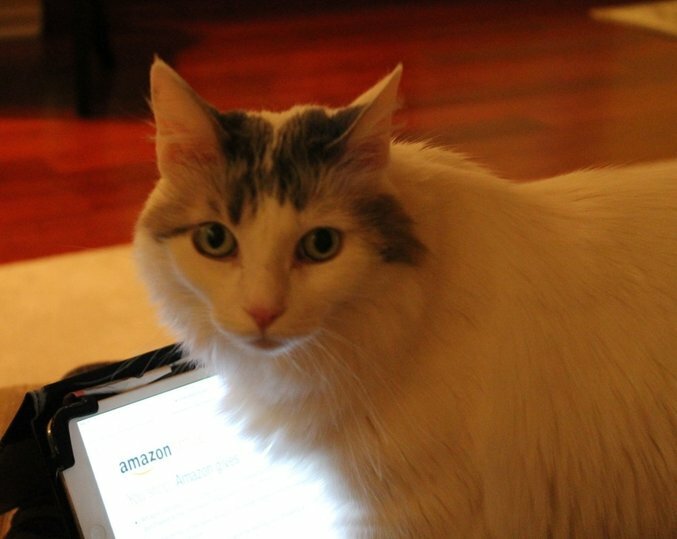 You can support Lifeline for Pets through your purchases at Amazon! It's EASY! Just use this link to AmazonSmile.com and select Lifeline for Pets as your charity. http://smile.amazon.com/ch/95-3786746. From then on, first login to AmazonSmile.com in order to make your purchases. When you shop at AmazonSmile, Amazon will donate to us. My mommy orders my litter, toys, and food on AmazonSmile!